Duane Dolphin is a licensed psychologist and Board Certified Behavioral Analyst (BCBA) who has been in practice for over thirty years. Duane specializes in children, toddlers, adolescents, and even infants. He has particular expertise with the assessment and diagnosis of individuals with autism spectrum disorders and other mental health issues. In 1981, Duane graduated from Drake University in Des Moines, Iowa with a Master’s degree in Applied Behavioral Analysis. He became a licensed psychologist in 1995 and has been a Board Certified Behavioral Analyst since 2012. 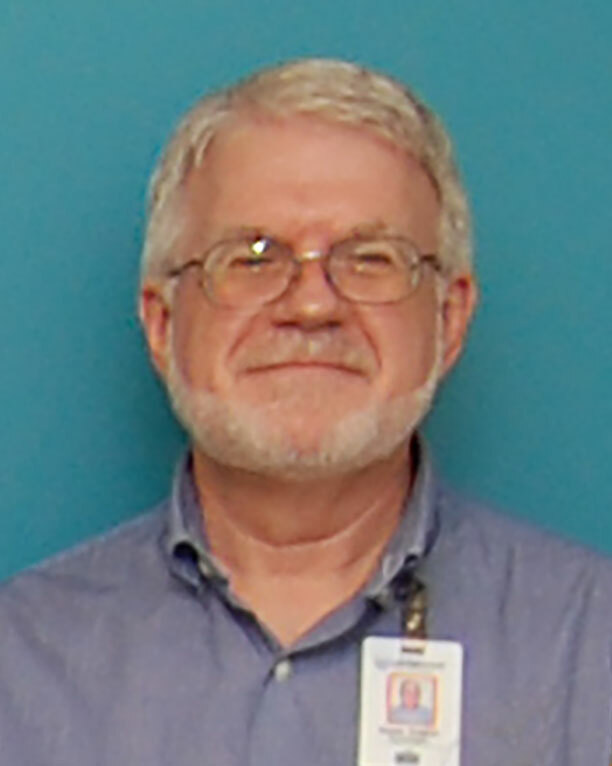 Duane has been involved in the field of special needs/intellectual disabilities for many years and his previous employment includes the Woodward Resource Center, Broadlawns Medical Center, and The Arc of Polk County.